A Celtic Cross and some boundary walls situated in the field adjoining the Community Centre are all that remain of a big estate known locally as the Cornwall Brady Estate. 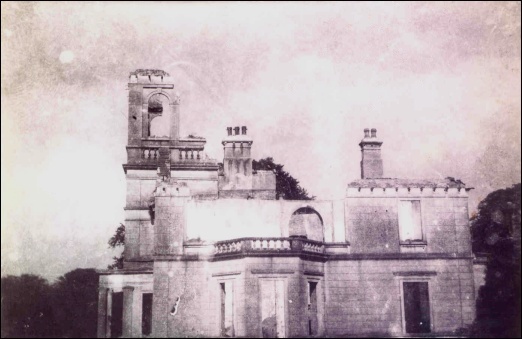 The big house, which once adorned the estate, “Myshall Lodge” was built by Robert Cornwall, a native of Tyrone, who acquired land in Co. Carlow during the latter half of the 18th century. The male line of the family died out with the last descendant leaving Myshall in 1915 and the house (unoccupied) was burned in 1922 during the Civil War. 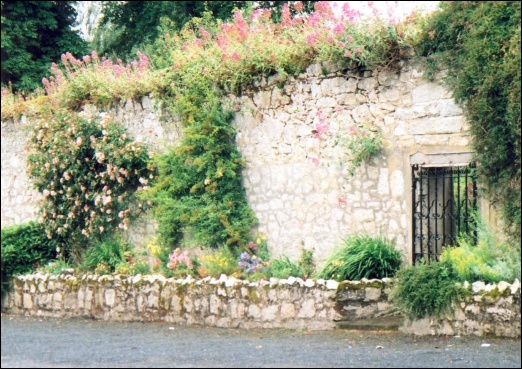 The wall at the back of the car park was the boundary wall of the orchard of the estate. 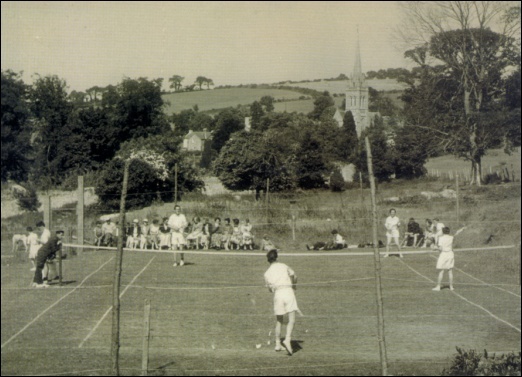 Also belonging to it were the tennis courts and the pond which adorn the village. 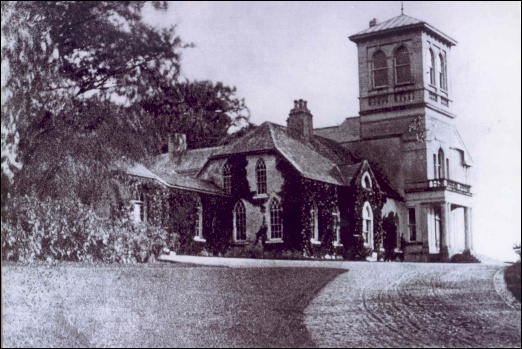 The Coach House for Myshall Lodge was converted into a portion of the present Community Centre. In 2004 some of the trees in the environs of the Myshall lodge site were examined by Tree Consultant Aubrey Fennell as part of a Carlow based heritage project. Aubrey discovered that some of the sycamore trees were in the region of 300 to 350 years old. He also measured the two monkey puzzle trees that are at the old tennis court in the same area and said at least one of them is 120 years old. The 1798/millennium committee when researching items of historical interest in the 1998/2000 period discovered a letter written by Robert Cornwall of Myshall Lodge in October 1786 where he mentioned that he would plant 40 large trees and 100 sycamores in Myshall where he thought they would survive very well. 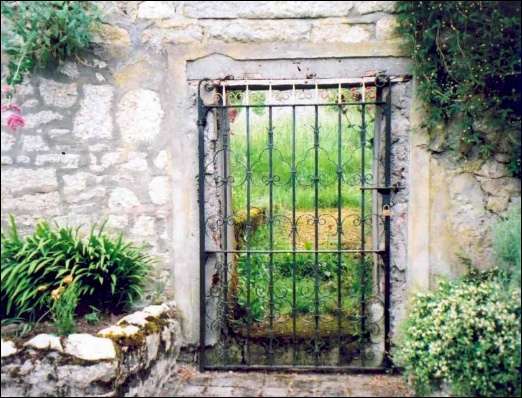 He was contemplating planting them “in a row at the back wall about twenty feet asunder and a sycamore between”. Later in 1798 Robert Cornwall was again writing about these young trees as some of them were being cut down to be made into pike handles for rebels in the area. 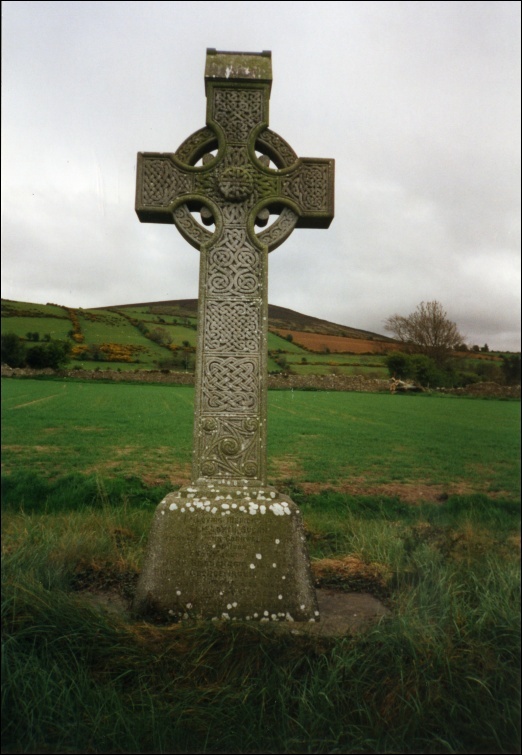 A Celtic Cross (photo below) and some boundary walls situated in the field adjoining the Community Centre are all that remain of a big estate known locally as the Cornwall Brady Estate.